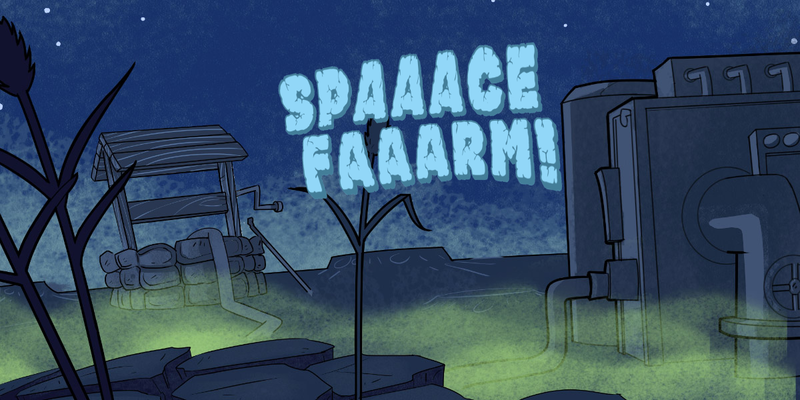 Deep beneath Space Farm, Grandad Snozbot is on an underwater quest for revenge. With only a sarcastic computer and a homemade nuclear harpoon for company, this can only end well! A short interactive story game by Snozbot made using Fungus.